Auditorium Shores is a public park located on Lady Bird Lake in downtown Austin, Texas. 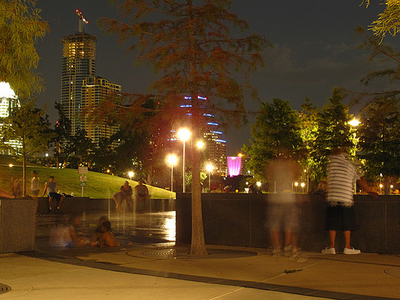 The park is one of the primary sites in Austin which host South by Southwest (SXSW), as well as a number of other events. 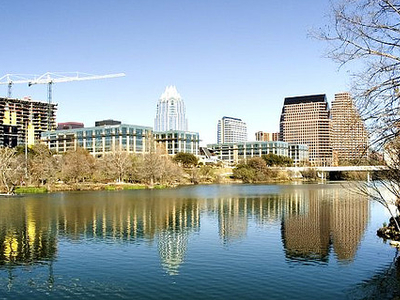 Here's the our members favorite photos of "City Parks in Austin". 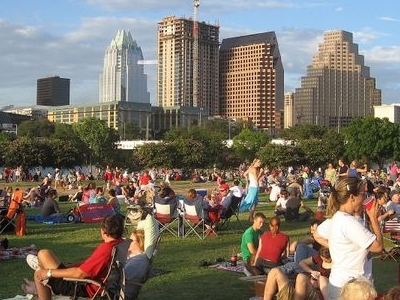 Upload your photo of Auditorium Shores!